In this video from Talks at Google, the Michael J. Fox Foundation (MJFF) and Verily Life Sciences host a discussion about Michael’s life with Parkinson’s disease. Head of clinical neurology for Verily Life Sciences, Dr. Bill Marks, talks to the famous actor about his work with the Michael J. Fox Foundation and the importance of accountability when it comes to awarding grants. 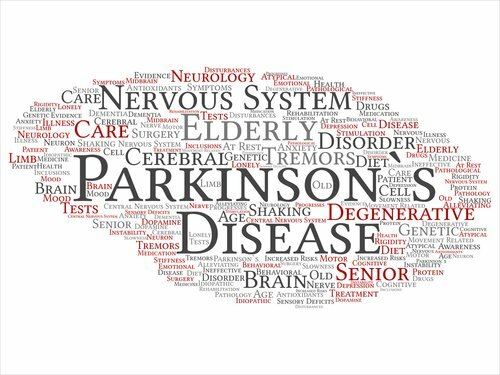 The discussion covers many aspects of living with Parkinson’s, from the importance of staying optimistic to the advancement of Parkinson’s disease research. Michael talks about his own journey with Parkinson’s and some of the treatments he’s tried over the years. He also shares some of the frustrations and lessons that have come from living with the condition. MORE: Eleven facts about Parkinson’s disease you may not be aware of. 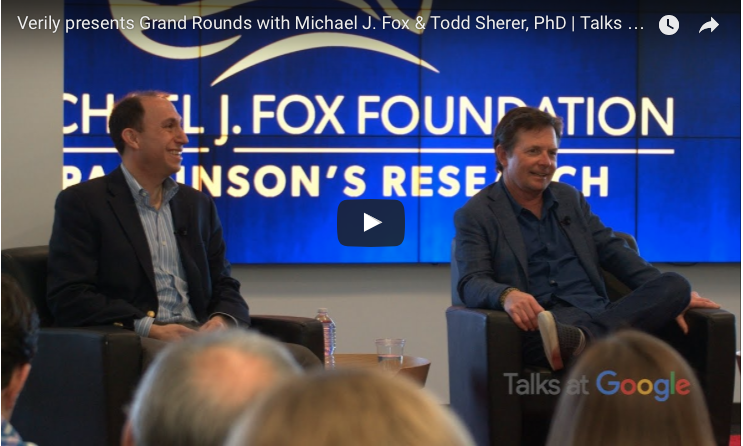 Tagged living with Parkinson's, michael j. fox, Michael J. Fox Foundation, Parkinson's research, Verily Life Services. 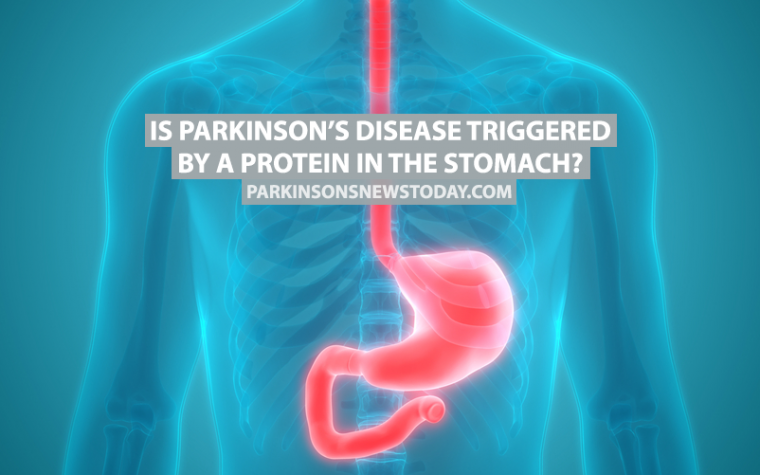 Next:Is Parkinson’s Disease Triggered by a Protein in the Stomach? Parkinsons Disease is a horrible disease. When is there going to be a cure so that millions are free of the terrible symptoms of the disease and the terrible effects of drug treatment. I wish I could tell you the answer to that. If they can find a cure for many kinds of cancer then why can they not find a cure for PD? I think they are not trying hard enough. It should be possible and ready to go in my opinion by now.